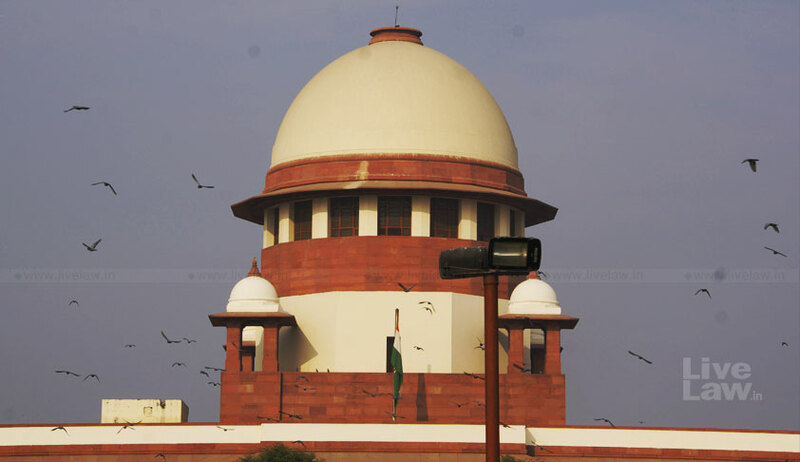 The Supreme Court today deferred the hearing on a PIL seeking a direction to introduce 'One nation One Education Board' instead of present multi-board system and a value-based education system to verify the claim of the Centre that an identical PIL on same issue was earlier dismissed by the apex court. A bench of Justices Arun Mishra and Indira Banerjee has called for the records of the "other PIL" and deferred the hearing to next Friday. The bench had issued notice to Centre on May 22. The adjournment came after counsel for the Centre Harish Pandey urged this new PIL on the same issue should not be entertained as a bench headed by Chief Justice Dipak Misra dismissed an identical PIL on December 8 last year. The PIL filed by Supreme Court lawyer and BJP Spokesperson Ashwini Upadhyay said there must be no discrimination in quality of education. The right of a child should not be restricted only to free and compulsory education, but must be extended to value-based equal quality education without any discrimination, it said. He sought a direction to the Union government to ascertain the feasibility of 'One Nation-One Education Board' in the place of the existing multi-board education system, viz. ICSE and CBSE, among others. He said children are vulnerable and they need to be valued, nurtured, caressed and protected.A student of a government school was ill-equipped to compete with the student of a private school that provided British or French systems of education, the petitioner said. It also said the right to education implied the idea of equal quality education. "Article 21A is the most important fundamental right and other rights are meaningless without effectuating it effectively throughout the country. Right to Education stands above other fundamental rights, as one’s ability to enforce the fundamental right flow from one’s education," the petition said. In December 2017, a Supreme Court bench of Chief Justice Dipak Misra, Justice DY Chandrachud and Justice AM Khanwilkar dismissed the writ petition filed by Ghaziabad primary school teacher Neeta Upadhyay praying for a common syllabus and curriculum for all children between the age of 6 and 14 years. It was submitted on behalf of the petitioner, represented by senior counsel Sajan Poovayya, that the Right to Free and Compulsory Education Act of 2005, enacted with a view to give effect to the provision of compulsory education up till the age of 14 years under Article 21 A of the Constitution, envisages a common syllabus and a common curriculum to ensure equality of opportunity to all for the purpose of Article 16 and the Preamble, and to enable every child to be placed on a level playing field for the challenges of the future. Chief Justice Misra, refuting the prayer of the petitioner, observed that the education boards, of the Centre and the states, and the schools affiliated thereto are entitled to the liberty to determine the content of the subjects they wish to teach and the education they wish to impart to their students.